Brightside Counseling LLC is a community based therapeutic service dedicated to helping families, parents, couples, children, and adolescents suffering from behavioral health disabilities. Our services also include group therapy, parenting support, advocacy, home-based support, conflict management skills, social skills training, life coaching, bereavement, stress management, divorce mediation, and intensive family therapy. We are dedicated to serving our community in an honest, consistent, ethical and caring manner. Matthew Mark Albright, President and lead clinician of Brightside Counseling LLC, obtained a Master’s Degree in Counseling from Villanova University. Matthew became a Licensed Professional Counselor in June of 2009. He has been working in private practice for the last six years. Matthew has been working in the mental health field since 2000, and has extensive experience working in a variety of settings. 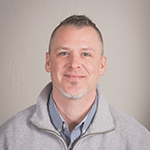 Matthew’s specialty areas include children, adolescents and young adults utilizing an eclectic therapeutic model. 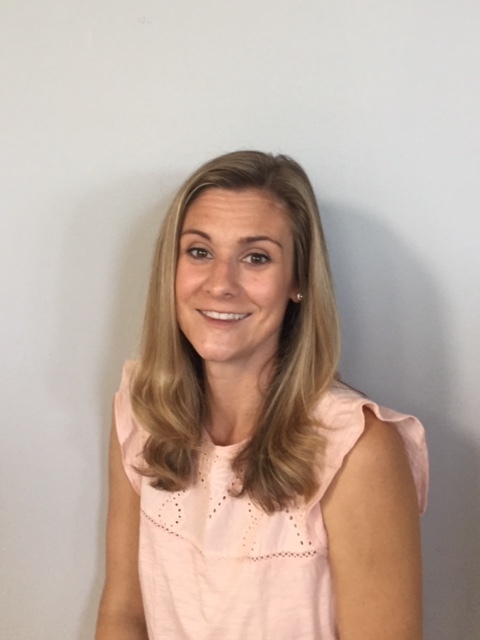 Lauren Cogan received her Master’s Degree in Social Work from Temple University and is a Licensed Clinical Social Worker. Lauren has extensive experience working within the mental health system and providing support to families in crisis. 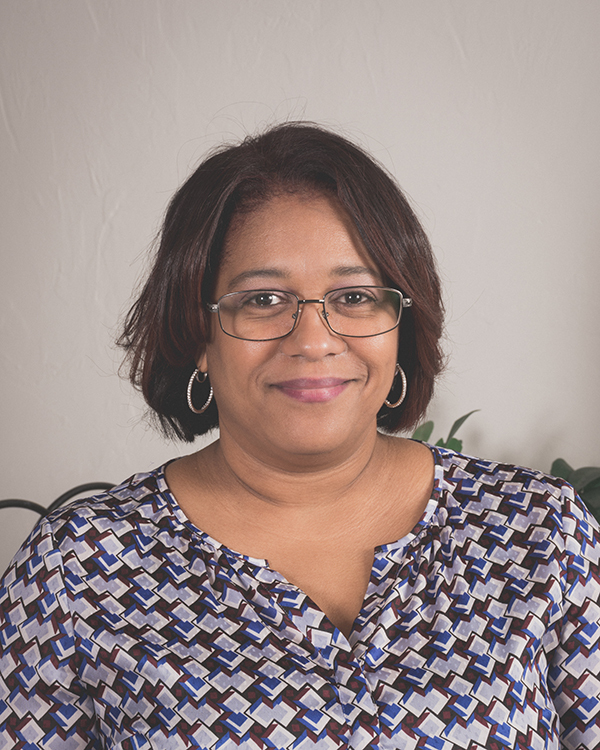 She has counseled children and their families for over 14 years, and currently provides counseling to children, adolescents, families and adults. Lauren specializes in areas of anxiety, phobias, depression, trauma, grief and loss, postpartum as well as children on the autism spectrum. 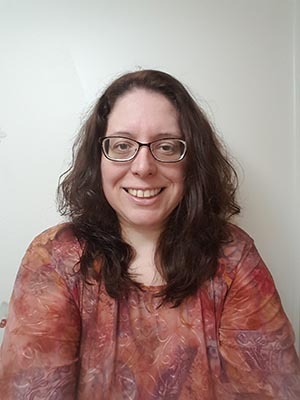 Leah Andreoni is a Licensed Marriage and Family Therapist with over 10 years of dedicated work with children, adolescents, adults, and couples. Leah received her master’s degree from La Salle University and became licensed in 2012. Her focus is on the client along with his or her relationships with family and friends. Leah uses a mindful and eclectic approach to work extensively with clients who experience depression, anxiety, grief, trauma and relationship conflicts. Alphonso Nathan, Vice President and lead home-based clinician, obtained his undergraduate degree from Bloomsburg University and graduate degree from Chestnut Hill College. 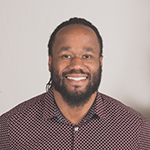 Alphonso is a Licensed Professional Counselor as well as a Licensed Behavioral Specialist. His specialties include life coaching, sports psychology, educational advocacy, school observations, parenting strategies, anxiety management, depression, behavioral issues, anger management, preschool difficulties, teen defiance, school related difficulties, family therapy, social skills development, autism spectrum disorder, distant counseling and children coping with divorce. 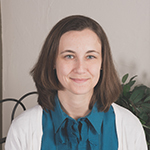 Christine Coates received her Master’s Degree in Clinical Psychology from Philadelphia College of Osteopathic Medicine and is a Licensed Professional Counselor. Christine has worked in a variety of mental health settings for over 10 years, and currently provides individual and group counseling to children, adolescents and adults. Christine specializes in treating anxiety, phobias, ADHD, autism spectrum, depression, eating disorders and bereavement. Christine is also an adjunct professor of psychology at Delaware County Community College. Nicola Brooks received her Master’s in Counseling from Wilmington University and received Certification in Divorce Mediation after extensive training and supervision. 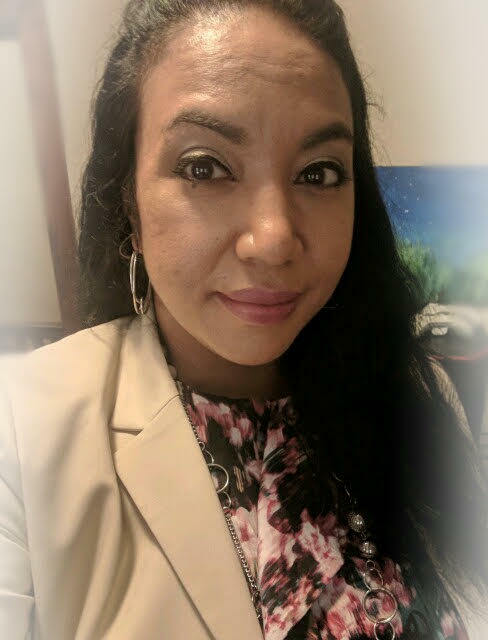 Nicola is a Licensed Professional Counselor and mediator who has many years of experience working in the mental and behavioral health fields. Nicola works with teenagers and adults utilizing individual, couple/marital and family therapy modalities. Nicola specializes in areas of human sexuality, trauma, depression, anxiety disorders, stress management and relationship problems. 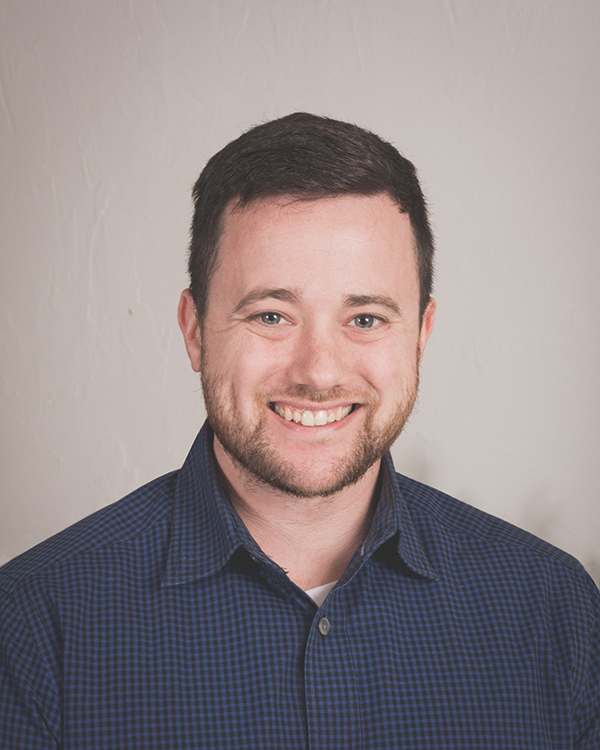 Ryan Fay is a privatized Therapeutic Support Specialist. Ryan is currently enrolled in La Salle University’s Masters Program for Clinical Counseling. His experience includes working with children with behavioral difficulties and helping transfer skills in a home and community setting. Lauren received her Master’s Degree in Counseling from Villanova University. She has over ten years of experience working with children and their families. 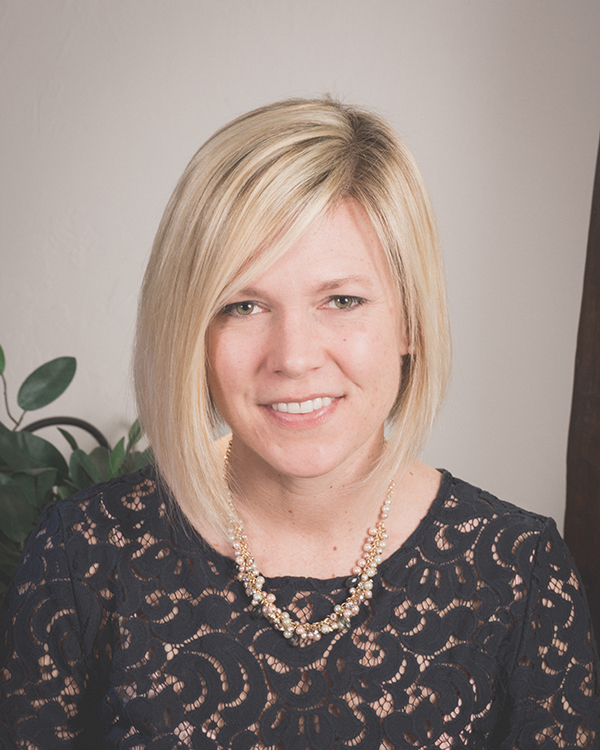 Lauren specializes in ADHD, depression, anxiety and children suffering from Oppositional Defiant Disorder. Lauren also has experience working with children in the foster care system as well as both outpatient and school-based settings. Lauren provides a comprehension treatment model across home, school and community settings. Wendy Boyle received her Master’s Degree from Seton Hall University. She has been a Licensed Professional Counselor since May 2018. She has been working in the mental health field since 2010 in various settings. Wendy has been a Certified Clinical Trauma Professional (CCTP) since June 2013. She specializes in trauma and anxiety disorders. She also works with Depression, ADHD, Autism, Bipolar Disorder, as well as many other social and mental health concerns. Wendy has an integrative approach to treatment with a base in Cognitive Behavioral Therapy (CBT). Her specialty area is children and adolescents ages 4 to 18. Raquel Riad received her Master’s in Social Work from Bryn Mawr College in 2007 and is a Licensed Clinical Social Worker. She has over 10 years of experience working with children, adolescents, and adults in multiple settings. Raquel also worked as a school social worker and has knowledge and experience pertaining to 504 plans and Individual Education Plans. Her specialty areas include: depression, anxiety, social skills, trauma, and autism spectrum disorders.